The survey was delivered online and went to 650 staff across all business units in the UK. 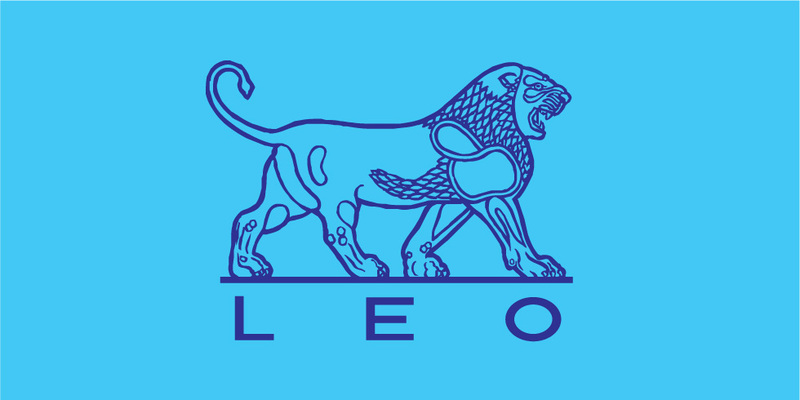 We worked with Leo Pharma to establish a question-set that was relevant for them, using a range of techniques for identifying client-specific satisfaction factors. The business had faced a number of issues throughout the year and wanted to test the attitude of staff to the way some of these issues had been managed. We delivered the survey to all 650 staff online and with an ultra-smooth user experience. We managed all of the data cleansing and data analysis. We reported the results using our online reporting capabilities. Results were reported for all of the relevant business divisions and against all of the relevant demographic questions. Reports were delivered to all business leaders for their own specific business areas. Reporting turn around was within our standard window of two weeks..